Want Callyssee products? We got you! Here are a few of the best skin care products from Callyssee Cosmetics that our customers L-O-V-E! At Callyssee Cosmetics, we’ve got masks, cleansers, scrubs, micellar water, a killer toner, and lots more – even bath bombs for when you wanna spoil yourself! Click here to check out the entire line of Callyssee products. 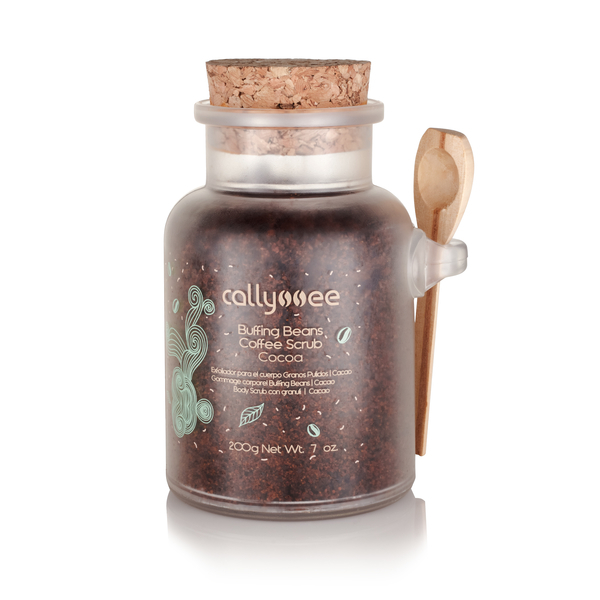 And then of course, after trying out (and we bet – LOVING) Callyssee products, come back and leave us your review! You can also do it directly on Callyssee.com where you buy the products.